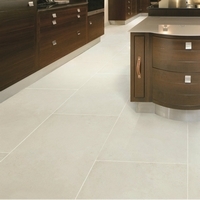 Ca'Pietra Tiles.Kensington range of Floor tiles. As you would expect, with a name like Kensington, this is a rather chic collection of very realistic stone. The extra-large formats and smart colour options provide a sophisticated floor covering for the finest interiors.